This seems appropriate given that this week we saw a Super PlayTendo! Details… below! Of course, Linz checked out Terminator Genisys. Mini-review: It’s like Terminator and T2 mashed together on an alternate timeline. 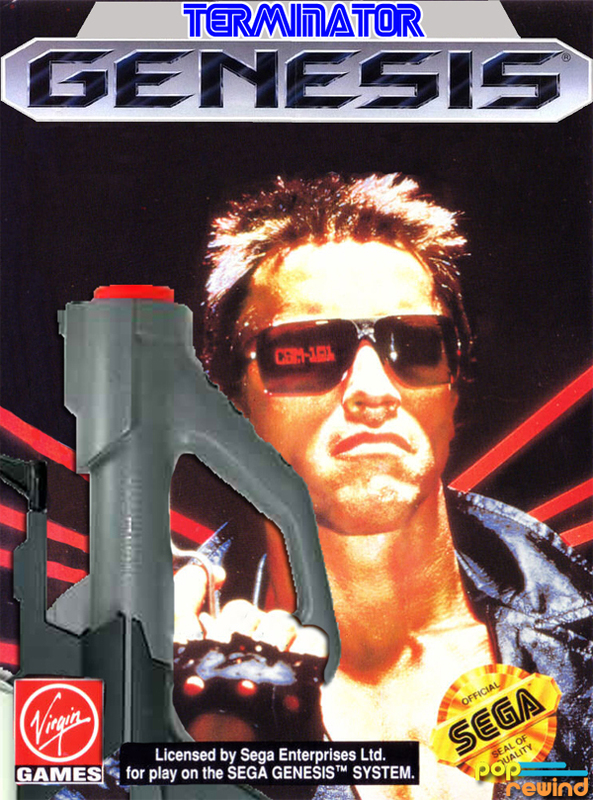 Lots of Arnold, lots of action. Will you hate it? Maybe, but surprisingly Linz was into it. 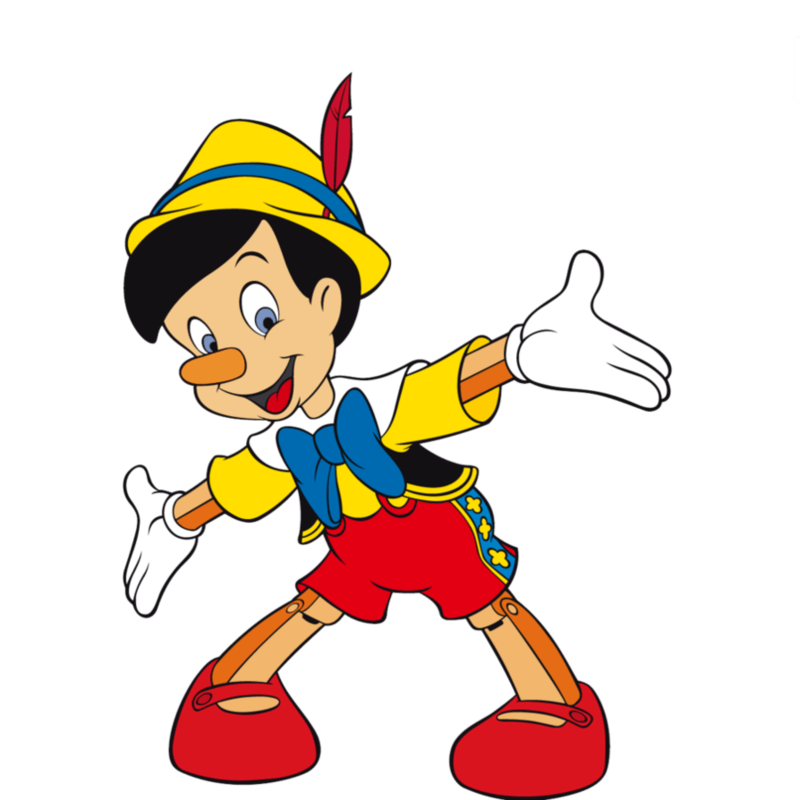 Paul Thomas Anderson to Write Robert Downey Jr.’s Pinocchio. Let’s hope Drew Carey gets asked back. The trailer for Creed was released. 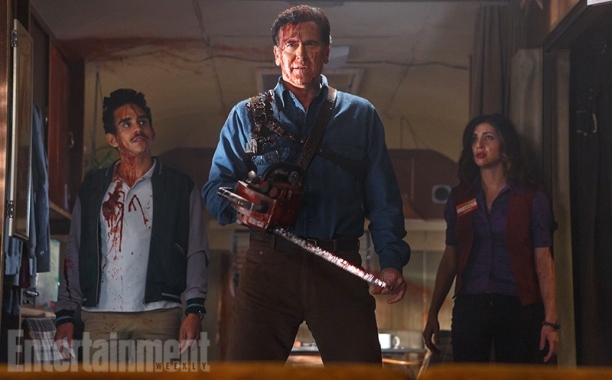 We got to see our first look at Bruce Campbell in Ash vs Evil Dead. 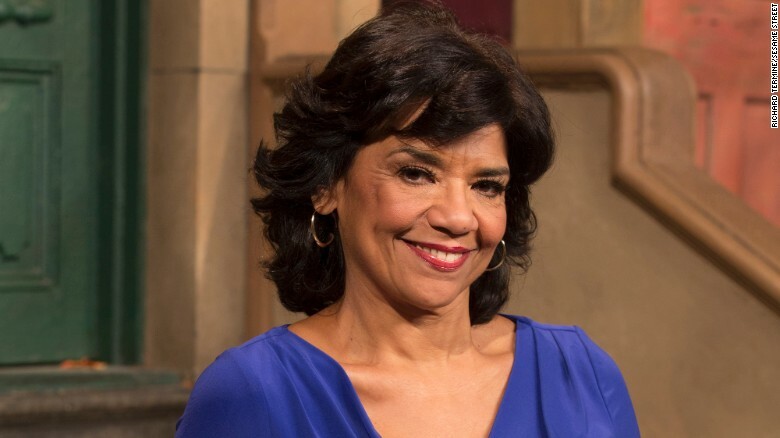 Sesame Street losing Maria after 44 years. 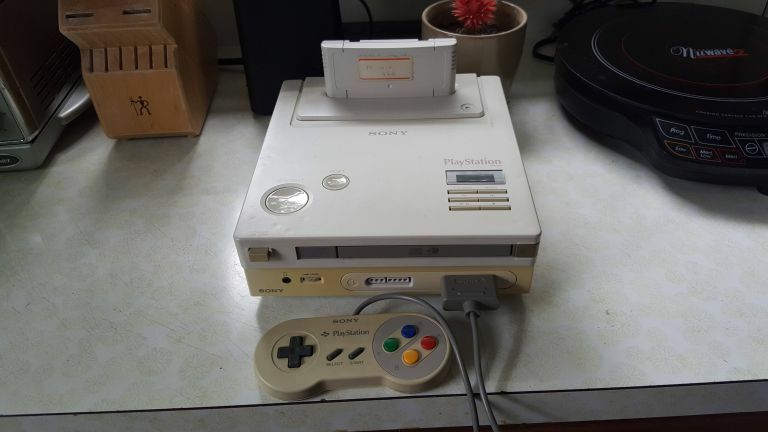 Fan discovers rare Nintendo PlayStation console! 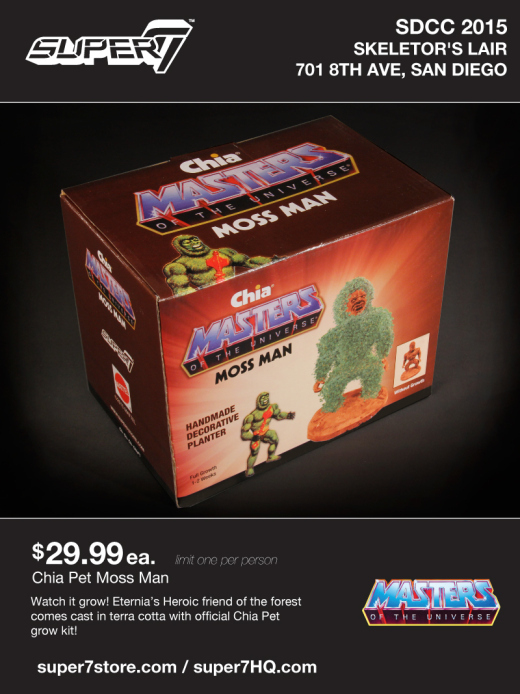 There is a Mossman Chia Pet. I repeat: THERE IS A MOSSMAN CHIA PET. 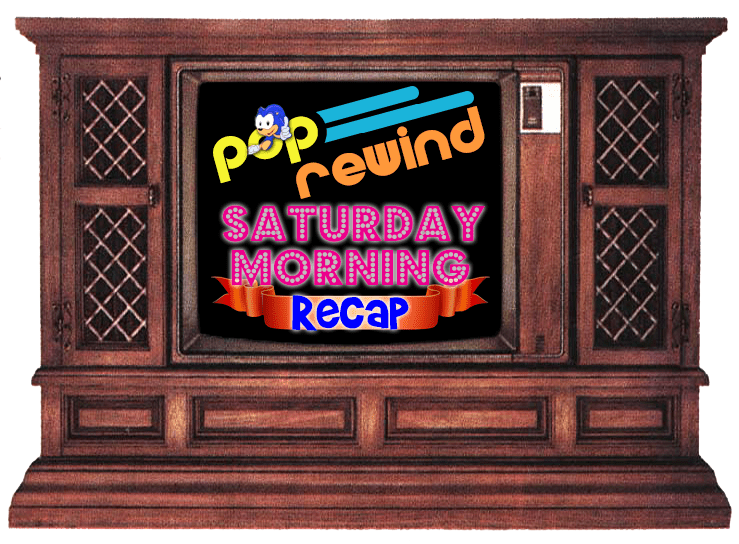 Linz looked back on her favorite Commodore 64 game, Speed Racer (and it has nothing to do with the anime). Lee’s Back to the Future obsession led him to examine the franchise in a series called Jumpin Jigowatts. This week, he uncovers The Burger Situation. 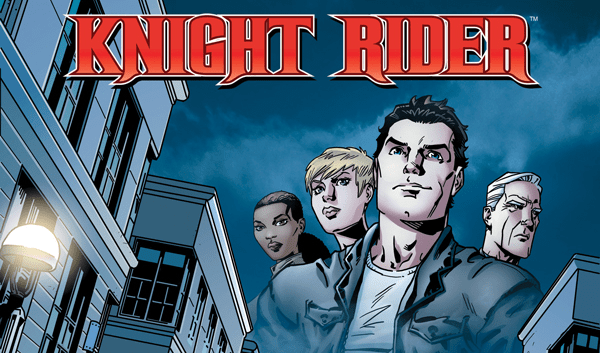 Rediscover the 80s posted a new episode of their podcast, this one focused on Knight Rider. 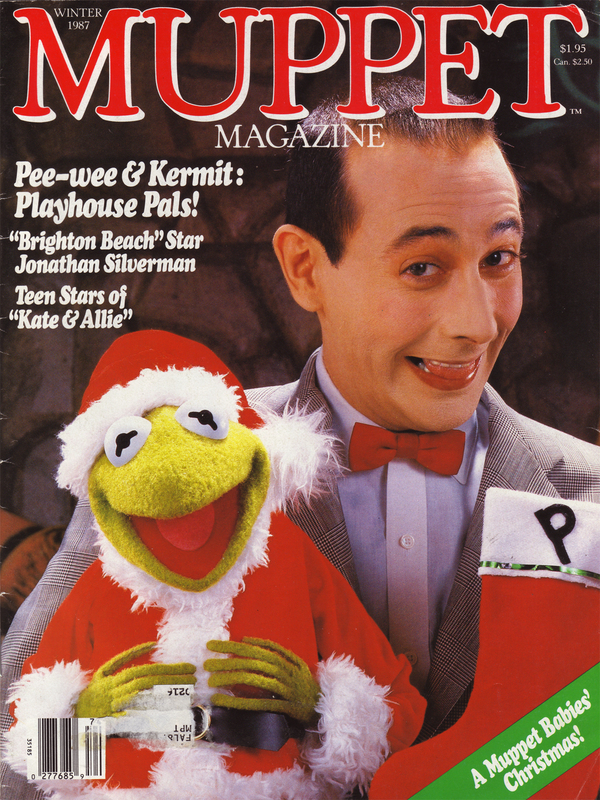 Branded in the 80s wrote about Pee Wee Herman in Muppet Magazine. The How Did This Get Made podcast examined Teenage Mutant Ninja Turtles II: The Secret of the Ooze and it was amazing.